Are you thinking of visiting South Africa? Have you wondered what sights there are to see and what adventures could await you on this journey? Well if you get the chance to travel through this amazing part of the world, you are in for a one of a kind experience. South Africa is a rich and vibrant land of mystery and excitement. Nowhere will you feel more connected to nature and bound for adventure. South Africa is home to over 200 amazing animal species, fascinating plant life, rich history and culture. 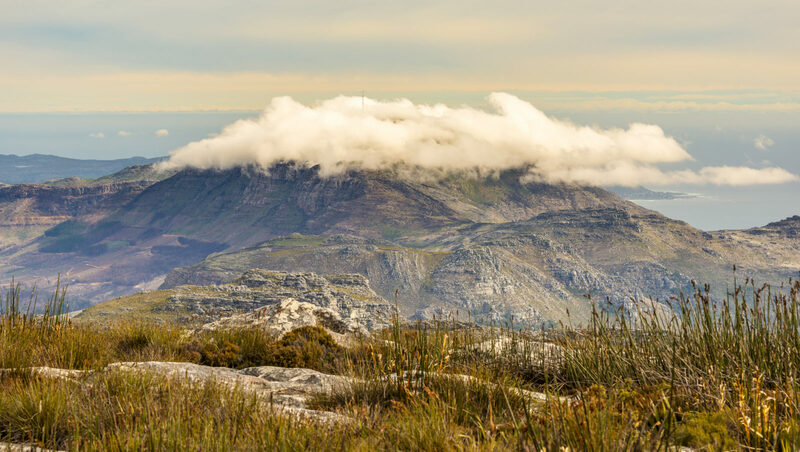 If you are looking to get away from the normal routine and set a course for something unique and fun, South Africa has everything needed to make your trip memorable. Below are just a few examples of what this beautiful land has to offer. Lions, Leopards, Rhinos, Elephants and buffalo, oh my. This National Park and Reserve allows visitors to drive through nature and see all these animals in their habitat. Also, if ancient history interests you, the park features 254 cultural heritage sites including 125 rock art sites. This massive park features sprawling mountainous peaks which afford an unparalleled view of the African coast. Also, this area is one of the biggest floral regions around perfect for those who want to stop and smell the flowers. This is an ideal spot for nature lovers, photographers or couple looking for a romantic getaway. If you are looking to take in some of the modern culture South Africa has to offer then head out to the waterfront in Cape Town. This buzzing village oozes excitement and fun as you explore the attractions. With a wide stretch of restaurants, bars and shopping destinations, the Waterfront is fantastic spot for nightlife and culture. Theme parks are not what most think of when they think about South Africa, but if you are looking for thrills, this spot is a must. Featuring over 30 roller coasters and rides, Gold Reef City is a great way to add some excitement into your day. And if you want to relax you can always check out the history exhibits about gold mining or take in a show at the 4D theater. If you are interested in wildlife but getting up close with lions isn’t your thing, check out the Two Oceans Aquarium. This is a very modern facility that preserves ocean life and provides visitors with the opportunity to see majestic sea creatures in a clean and safe environment. This is one of those places you can only find in South Africa. This historic site contains over 131,000 acres including ancient caves and primate fossils. For those interested in human history, this is a must see. Have I convinced you that South Africa is a great place to travel yet? As you can see, there is lots of variety and beauty – with much to offer any traveler.